A senior executive of a U.S.-based casino firm planning a major gaming project in Incheon, South Korea, has talked in an interview of hoping to see ground breaking this year. 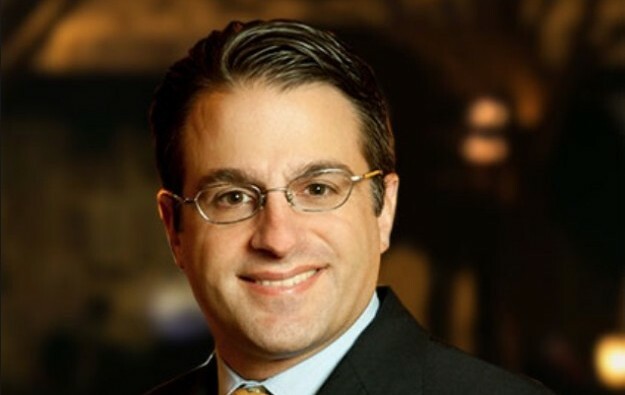 Mario Kontomerkos (pictured), chief executive of Mohegan Gaming and Entertainment, an entity commonly known as Mohegan Sun, had previously spoken during a February earnings call, of “ground breaking and financing some time during the middle of 2018”. The indication of ground breaking before year-end came in an interview with the Hartford Business news outlet in Connecticut in the U.S. The interview report also referred to a first-phase opening for the South Korea resort in “about 2021” although it didn’t quote Mr Kontomerkos directly on that point. In February the executive had given guidance the group was targeting a first-phase launch by 2021. Mr Kontomerkos reiterated – in the interview carrying Monday’s date – the previously-stated budget for the resort. The property, to be called Inspire, would cost US$1.6 billion for the first phase, with a total commitment of US$5 billion for multiple phases over a period of 20 years. In the interview, the CEO compared the South Korea project site to like “having a plot of land that’s approximately the size of Central Park” the major recreation facility in Manhattan, New York City, placed “next to JFK” Airport, one of the main air hubs for that U.S. metropolis. “That’s essentially what Seoul is,” stated Mr Kontomerkos. Incheon, where Inspire will be located, is home to Incheon Airport, the main air transport centre serving Seoul, the capital of South Korea. Incheon Aiport served just over 62 million passenger journeys in 2017, including 6.4 million transit journeys, according to data on the airport’s website. “I think it could be a transformational opportunity for this company,” said the CEO, adding that the South Korea market was underpenetrated in terms of gambling and entertainment, and presented decades of development opportunity for Mohegan Sun. Mr Kontomerkos took over as CEO of Mohegan Sun in October, having previously been chief financial officer for six years. In February it was announced that Andrew Billany, a former senior vice president of operations at Macau casino operator SJM Holdings Ltd, had been appointed chief operating officer of Inspire.